WAIST HIGH: VH-1 To Air Remastered Version Of Behind The Music - Michael Hutchence. 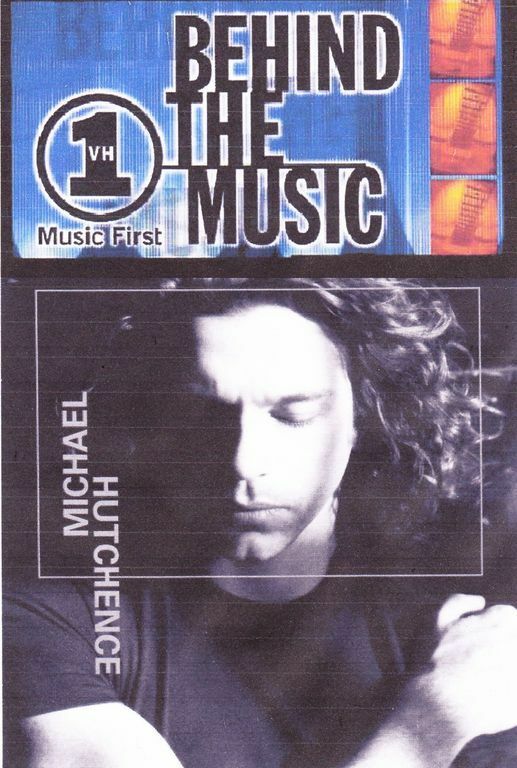 VH-1 To Air Remastered Version Of Behind The Music - Michael Hutchence. The official website of the late Michael Hutchence is reporting that VH-1 is going to air a new version of Behind the Music - Michael Hutchence. Behind the Music, which originally ran from 1997 to 2006, returned late last year. VH1 Classic is currently featuring nine new one-hour episodes of Behind the Music - Remastered, picking up where the original Behind the Music left off. 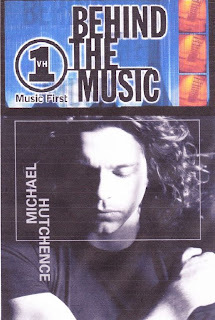 Continuing where Behind the Music - Michael Hutchence ended during Season 3 in 2000, "VH1 Classic will air brand new interviews, footage and music that update the Michael Hutchence story." The Michael Hutchence episode is scheduled to air in December and michaelhutchence.com.au said they will let fans know the date once it is confirmed. Michael Hutchence would have been 50 this year; he passed away Nov. 22, 1997.